Discussion in 'Nike' started by nygiants11, Aug 24, 2017. Looks good from the blurry pics. lightweight resemble the 1/2cents ? A step in the right direction...so far. 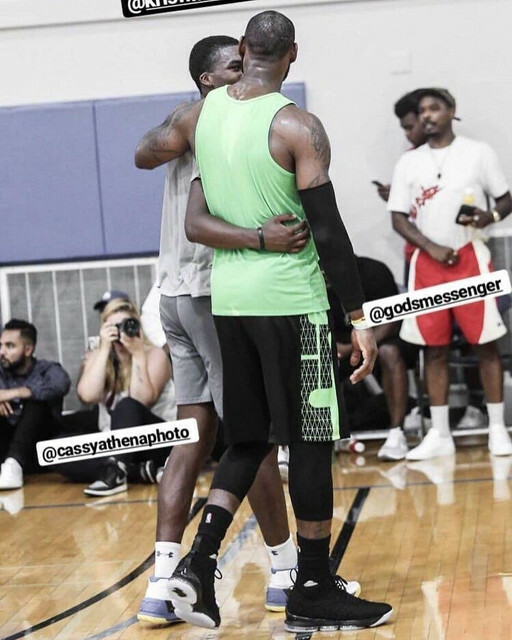 Figured he was wearing something different in the video of him doing the full court dunking drill a few days ago. Didnt look like the 14's or soldiers. zoom air visible bubbles. I like... I really hope its not that articulated zoom air BS. I'm intrigued. I like the segmenting of the zoom. Hopefully this zoom setup is independent segments that will yield good durability and tailoring of the zoom thickness and pressure along the length of the shoe. This would address my issues with the KD 9 and 10 zoom setup. I'm also wondering how the side to side containment and fit are handled on these after both were mediocre on the 14s. 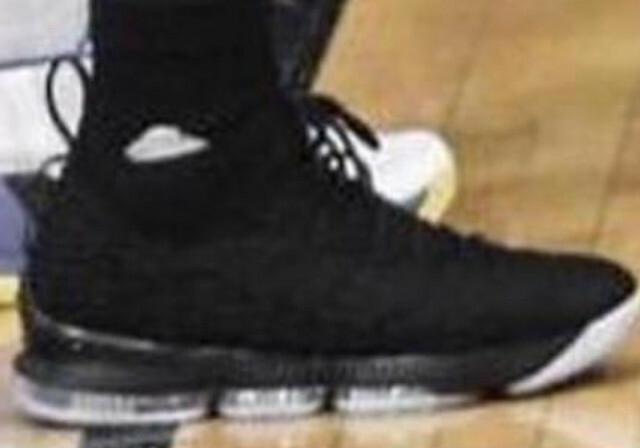 Is Nike finally going to deliver excellent traction on the 15s? An unfortunate hallmark of the Lebron line is average traction, so I'm not holding my breath on this. Count me IN. 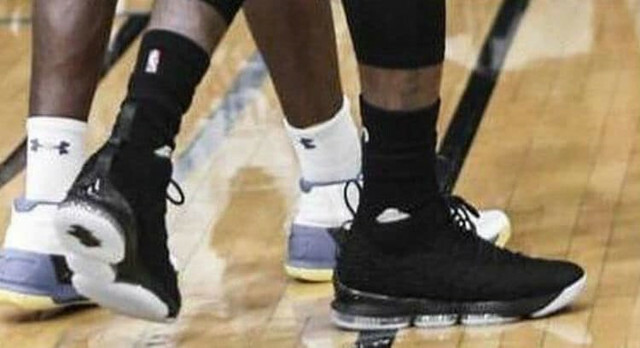 Visble zoom air like the 10s? Plus flyknit? Solid color outsole? Checking all the right boxes for me. Visible units?! IN. X vibes all over again! Throwing them on iD almost immediately yet we still waiting on KD X.
kingsin and ninjahood like this.